During the week of June 30th – July 4th 2014, Anna Shoemaker and Nik Petek had the opportunity to participate in a Phytolith Training Workshop at the University of Cape Town led by Professor Carlos Cordova of the Department of Geography, Oklahoma State University. The workshop was hosted by Professor Michael Meadows, Department of Environmental and Geographical Science, University of Cape Town and Associate Professor Lindsey Gillson, Plant Conservation Unit, Department of Biological Sciences, University of Cape Town. Professor Cordova is a world leader in the application of phytolith analysis to understanding South African paleoenvironments. Phytoliths are the silica skeletons of plant cells. 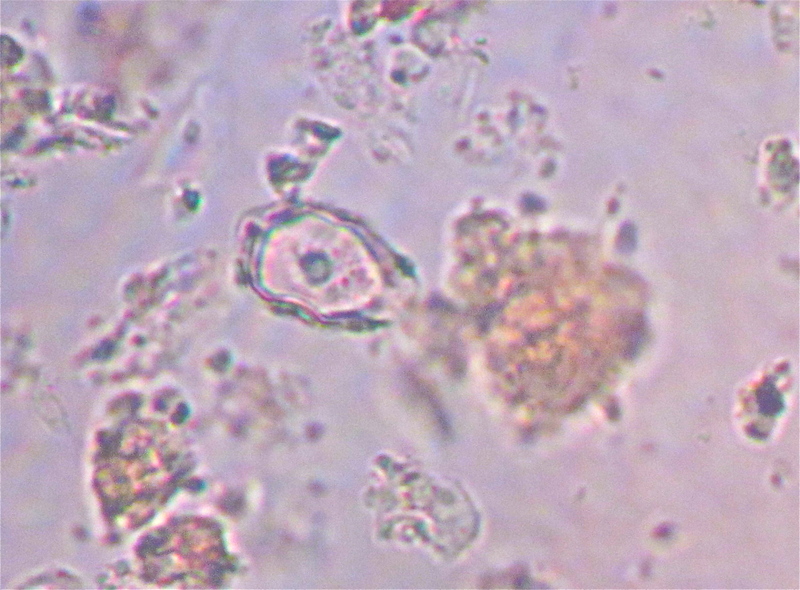 Compared to other ancient plant residues, phytoliths are remarkably resistant to decay, and thus have been used by paleoecologists and archaeologists to infer the presence of plants in the past. 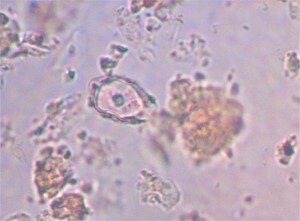 All plants that produce phytoliths create phytolith types, and these types yield varying levels of taxonomic information. For instance, maize plants produce distinct phytoliths in their domesticated and wild varieties, which is really interesting considering maize pollen is often indistinguishable and maize kernels do not preserve well. However, phytolith analysis is also subject to it’s fair share of controversy (see Shillito 2013). Yet, the REAL project is committed to exploring the potential for phytolith analysis with regards to understanding food histories and paleoenvironments in East Africa.